Beat the crowds and see Vivid in style with an intimate 1 hour cruise aboard Spectre, the 2017 European Motor Boat of the Year. You won’t be sharing any of our tours with hundreds of others, or listening to recorded commentary. We’ll give you an authentic small-group Sydney experience hosted by a knowledgeable local, as we cruise past famous city sights and waterfront suburbs then explore secluded national parks where only Sydneysiders go. 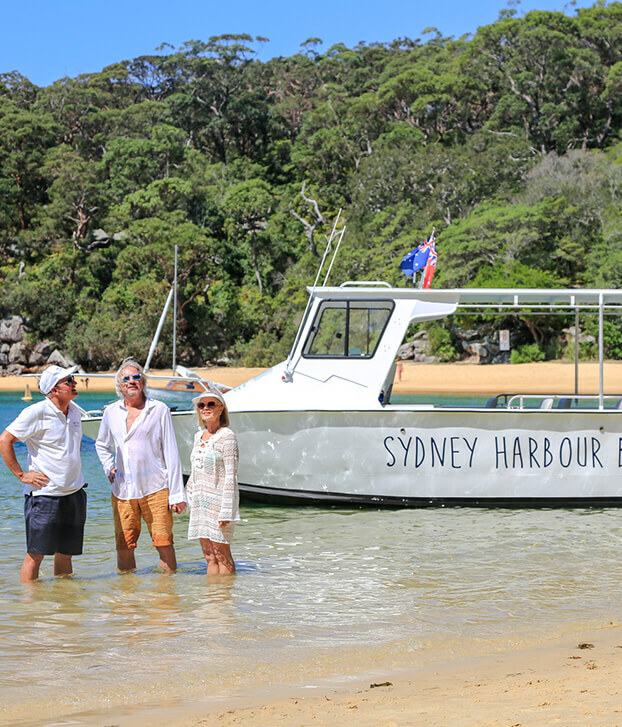 You’ll also get your feet wet, because we’re Sydney’s only boat tour operator to land on the beach and be awarded official EcoTourism certification. 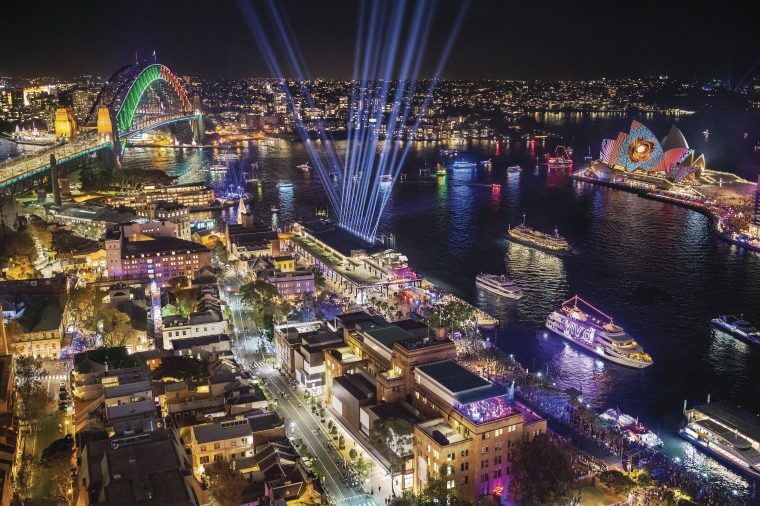 See the harbour with a customized private tour aboard one of Sydney’s sleekest high-performance sports cruisers, Spectre. Whether you’re visiting Sydney for the first time or entertaining friends and family, Spectre is the perfect way to enjoy the harbour in luxury and style.